In the game of politics no one is off limits. If there is dirt, your opposition will find it. If you have a weakness, they will exploit it. But when her daughter is taken in the middle of a high-stakes vote, Lena Hayes is about to find out just how cut throat the game can be. 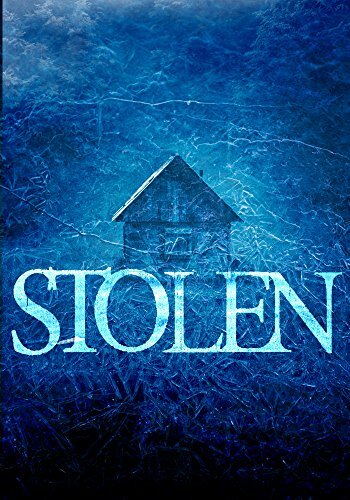 This is the Kindle version of Stolen: A Kidnapper’s Threat- Book 1 that you can also download and read on your computer and mobile phone. Kindle books are DRM protected and therefore, unlike ebooks that are in PDF or ePUB format, you cannot read this ebook without the official Kindle apps.